… and becomes service partner for ZephIR 300 and ZephIR DM wind lidars. 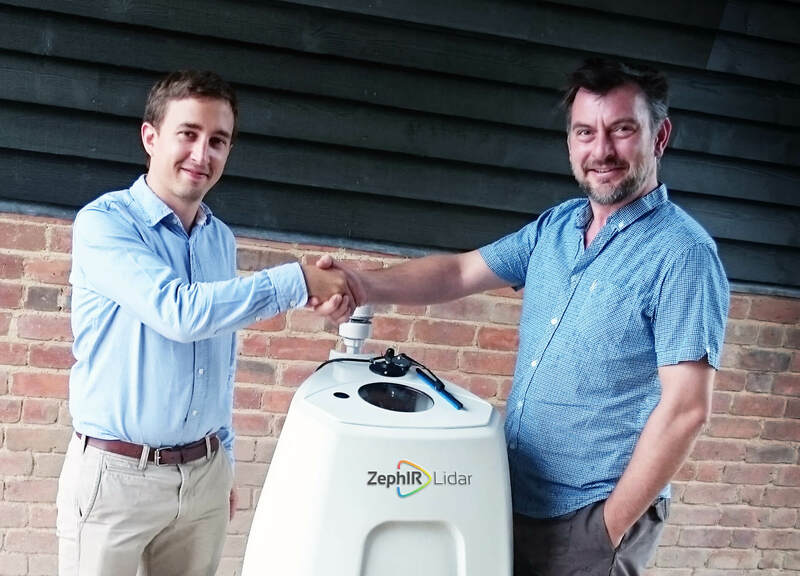 Scotland, UK — 10 September 2015— RES (Renewable Energy Systems), one of the industry leaders in the application and operations of Remote Sensing Devices is now a preferred rental and service partner with ZephIR Lidar. RES has extensive experience and training in the use of ZephIR Lidar systems, and currently own and operate a fleet of ground-based ZephIR 300 and turbine-mounted ZephIR DM units. Simon Feeney, Commercial Manager of Measurement Services, RES stated: “The use of the ZephIR DM at RES gives us a significant edge on optimising the performance of operational wind turbines. In our experience ZephIR Lidars are reliable, cost effective and the end-to-end services provided are of a very high quality. ZephIR 300 uniquely provides accurate, low level wind measurements unmatched by any other Remote Sensor, so it’s very well suited for noise assessments and low mast correlations. The longest service and warranty period currently offered in the market enables significant efficiencies when we are planning our global deployments”. ZephIR DM delivers high-resolution, full rotor scanning capability unparalleled by any other turbine-mounted lidar. It’s ability to take slices of data across the full rotor, combined with the on-board motion recognition system, make measurements within +/-1% of hub height a possibility. This provides a measurement equivalent with the requirements stipulated within the draft revision of the IEC Standard for Power Performance measurements (IEC 61400-12-1). RES – Trusted Service Providers for ZephIR 300 and ZephIR DM wind lidar.